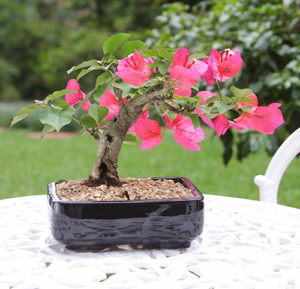 Are you are an avid bonsai enthusiast, or have you always appreciated this fantastic art form? We have a list of helpful hints and tips below. It is finally autumn and most of our Bonsai tree will be slowing down in their growth for the winter months. Here are a few things to do and to keep yourself busy in the coming months. 1. Most important for your trees are to make sure they have the right amount of water during this period. Normally we water twice a day in the growing season but now we will start reducing to once every 2 -3 days. Doing this slowly and gradually will make sure the trees don’t dry out if we have hot weather. 2. In conjunction with watering make sure your growing medium is still draining and that the tree is not root bound. Start stockpiling soil for the start of the new growing season. 3. Fertiliser should still be applied to your trees during autumn. However once the deciduous tree loose their leaves you may stop. Evergreen must be fertilised through winter as per normal to get energy ready for the new growing season. 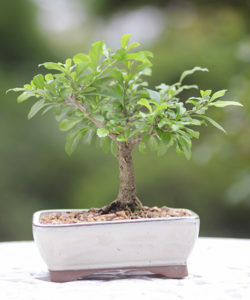 Remember to use organic fertilisers that are proven to work with Bonsai. 4. Tropical tree species such as Ficus must be protected during winter if your weather gets below 10 degrees. Use frost cloth or bring the tree under cover during the night and back in the sun during the day. Conifers and Pines are better p[laced where they get nice and cold to gain vigor for the new season. 5. Lastly start making your mind up about pot choices so you can source them for the re-potting in August/September. This way you can get the best possible match and create that amazing composition you have been looking for. 1. Buy trees from reputable bonsai sellers who can assist with all the info on the species you would like to purchase. Remember each tree has its own characteristics such as how much sun, watering, fertiliser, pruning, winter care and wiring times. 2. The best species to get started with are Ficus (example Ficus natalensis and Ficus burtt-davyi), Ulmus parvifolia (Chinese Elm) and Acacia species. these grow well, are easy to look after and can be designed with relative ease. 3. Don’t fertilise with just any fertiliser and don’t use normal “Soil” for your trees. Get advice from a professional who will assist in the health of your tree. 4. Join a club, attend beginners courses, workshops and as much practical training as you can. This is much more valuable that any book or youtube video. 5. Lastly enjoy the art form and always look to learn as much as you can and better your skills. 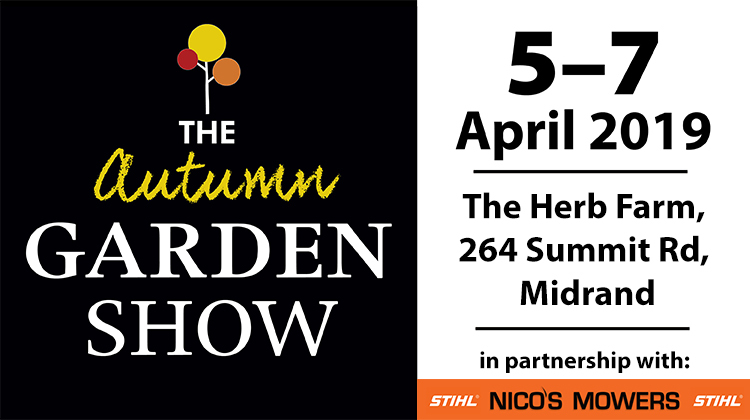 Visit The Autumn Garden Show in Midrand, Johannesburg from the 5-7 April to get your very own bonsai tree and supplies from Willow Bonsai!